There are hundreds of millions of illegal firearms in the world. As a result, someone is shot every minute. Armed violence is a global epidemic that hits developing countries especially hard. 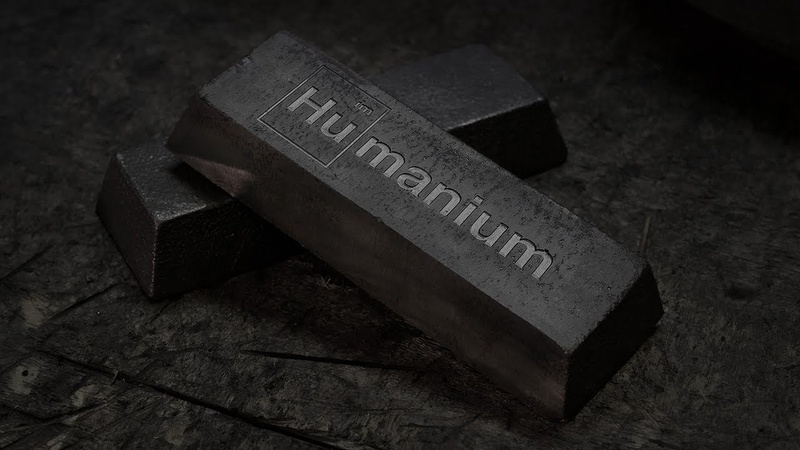 To tackle this problem, Swedish NGO IM has launched Humanium metal – a new material made of recycled metal from gun destruction programs. The metal is melted and molded into units, which are then made available for commercial production. The costs of armed violence extend beyond the loss of human life and physical harm. The global cost of insecurity generated by armed violence is estimated at $400 billion annually, and it could decrease the GDP growth of an average economy by at least two percent per year.